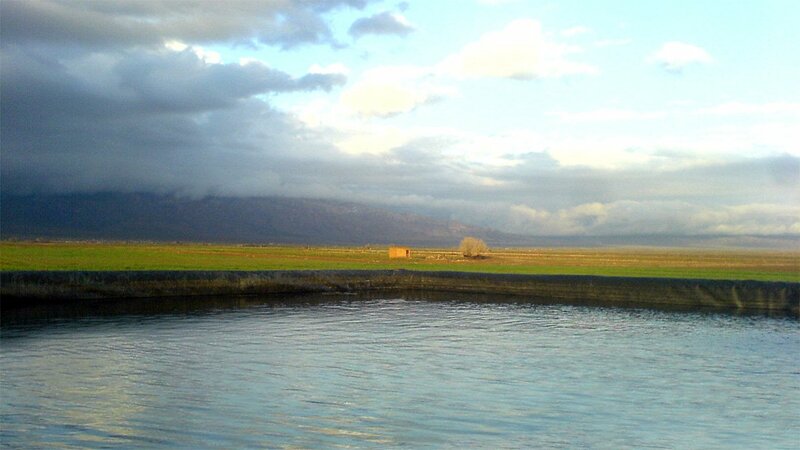 Fish farming requires a well-made water pond and clean water maintenance. 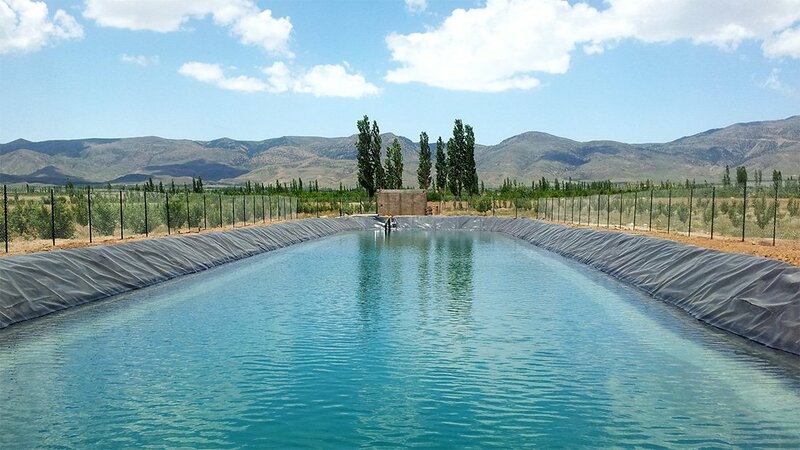 Our manufactured HDPE geomembranes is a great material to create a hygienical fish farms. 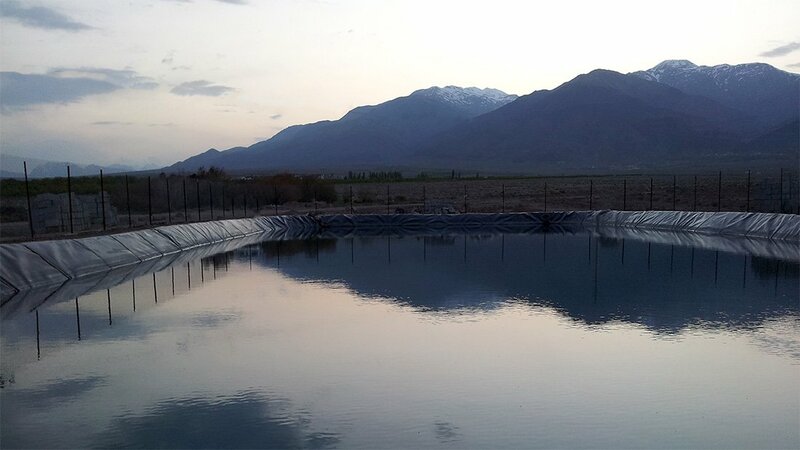 This geomembrane will create a great barrier between the sanitary environment of the pond and the non-sanitary outer environment.